It’s scary how many “generic” smelling women’s fragrances there are out there in the marketplace, with their creators latching onto a single buzz ingredient that – like fashion – has become a trend. I’m someone that likes to smell a different when I spray on a pick from my “fragrance wardrobe” every day, and love hunting out new and unique scents that I can make my own. The same goes for a lot of men out there, who appreciate being a little different. It’s lucky then that there are a number of beautiful, individual releases out there for them to fight over, some of which I’m going to rave about here. Local store Wunderkammer is a stockist of Comme des Garçons fragrances, which are unisex (I wear them) and totally unforgettable. I defy you not to find one and make it your own – or even a couple! WORLDbeauty has the delightful Cravache by Robert Piguet, which is an aromatic infusion of citrus and woods This fresh elixir combines mandarin, lemon and petit grain mingled with clary sage, lavender, nutmeg, patchouli and vetiver. In a nutshell, it smells beautiful and clean, with a definitely masculine undertone. 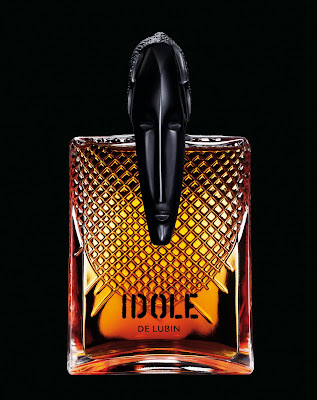 Also in store at the moment at WORLDbeauty is the range of unique scents by the House of Lubin. Based in the middle of Paris, at the heart of the city’s perfumers’ district dating back to the 17th century, the House of Lubinis one of France’s oldest luxury brands. Made using the finest natural ingredients, Lubin formulas are developed and produced in France, to the highest possible quality for the most demanding clientele. 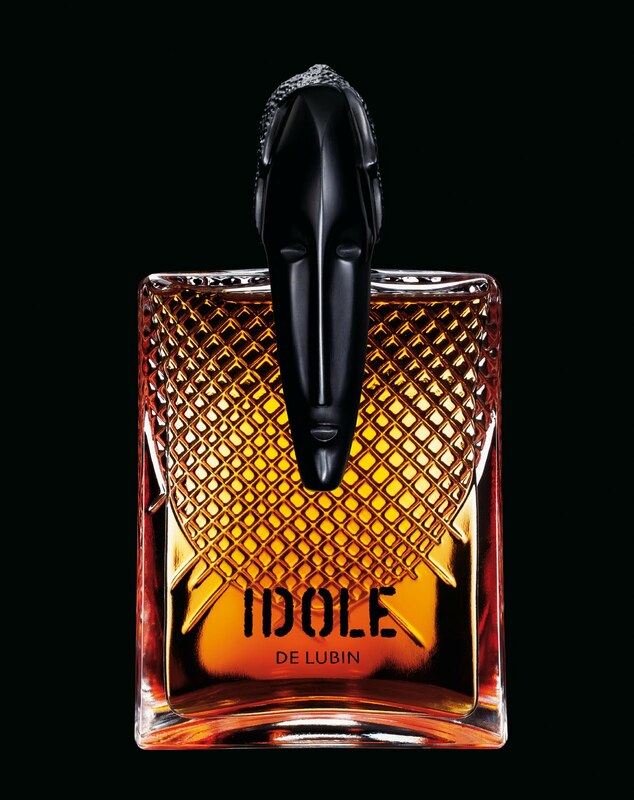 Lubin are the creators of Idole, which has to have one of the most seriously fabulous bottles I’ve seen in a while (pictured above). The fragrance is a tribute to those adventurers who fled the West on a quest for the ideal, to discover ancient cultures in Africa and Asia. A rather extraordinary iconic scent, it combines Makassar ebony, dried orange peel and Bourbon rum with spices from Zanzibar to warm up a refined leather note. Another exotic scent you’ll find instore is the beautiful Om, which is naturally reminiscent of particularly luxe smelling incense, with temple flowers and black vanilla. And in super exciting news for discerning gentleman everywhere, I've mentioned before that Crane Brothers are now the exclusive stockists of a selected range of scents from London’s Penhaligon’s. They have been selected by Murray Crane for “the man who has a respect for tradition and heritage”, and the eight fragrances on offer each have a distinct personality all their own. Penhaligon’s was founded by William Penhaligon, an Englishman living in an age of excess who was witty, wildly creative and always inspired by the unusual. Examples of what is now on offer at Crane Brothers include the best-selling Blenheim Bouquet. At its launch in 1902, this was a brave new direction. Citrus based, it opposed the rich, heavy florals that were feted at the time. Taking its name from Blenheim Palace - the seat of one of England’s most respected bloodlines – the fragrance is discreet, sensual and immaculately turned out with a flash of heritage flourish.